Lagos State Governor, Akinwunmi Ambode, tweeted last night that the water scarcity situation in some parts of Lagos will soon be a thing of the past. Earlier in the day some twitter users had complained about water corporations not functioning in Lagos and his tweet is in reference to that. Challenges relating to public water supply currently being experienced in some parts of the metropolis will soon become a thing of the past. I can assure that before the week runs out, regular water supply will be available again, efforts are being made to address the issue. The Lagos Water Corporation is working round the clock to address the technical hitches and we need to get it right once and for all. Hian! Do fast abeg! Thanks for responding and please make sure it doesn’t pass this week abeg! I can’t wash.. I have to fetch water to take my bath… just do fast abeg! Please sir, be fast about it. In my area now, we do buy water which is not fair. For you to know am not joking, my street is 14, olanrewaju street, kosofe mile 12 Lagos. We are really suffering on this water issue. We ave been experiencing this issue since 3 weeks ago in Magodo phase II. This is very disappointing. Some neighbors are already digging boreholes. This happened diring the time of Fashola but it wasn’t as bad as this. Oh, to think I was about changing my pumping machine! Lol So scarcity dey? It’s strange, water scarcity in the 21st century, especially in Lagos? *dies* Please act fast dear Governor..
Mehn! This water scarcity is a pain in the behind! I live in an area where we depend on government water and the past 1 month has not been funny at all!. You have to get those mai-ruwas to bring water in kegs and I buy water of like N1500 which will last just a few days. Can’t run your washing machine, have to use a bucket to flush the toilet …. Phew! 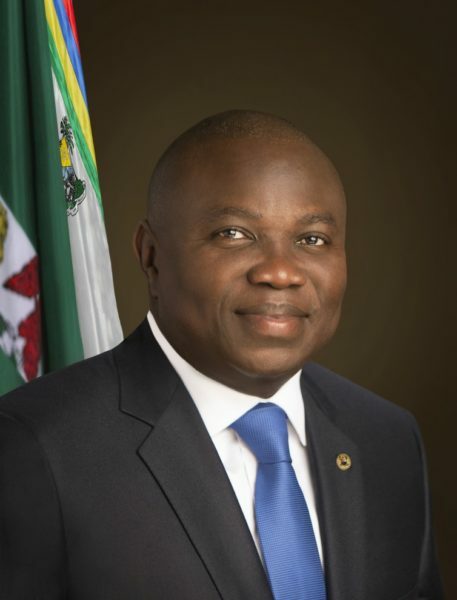 Biko Governor Ambode, do quick ehn. Thank you. 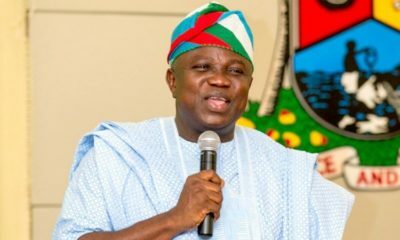 This is turning into a water crisis, Lagos under Ambode is not yet stable. The Water-fetching Abokis are smiling. Highest bidder ni o.
Oga please expedite action as promised. Lagos must not spoil fa. Government needs to be more proactive in its approach. This outage will surely result into some health hazards/challenges that will affect all in Lagos state. it should be resolved with speed. before weekend?.